Green pepper, red cabbage, radishes and Buddha heads. I like the idea of doing a photo and or painting a day and have decided that will be my challenge for the next 30 day. 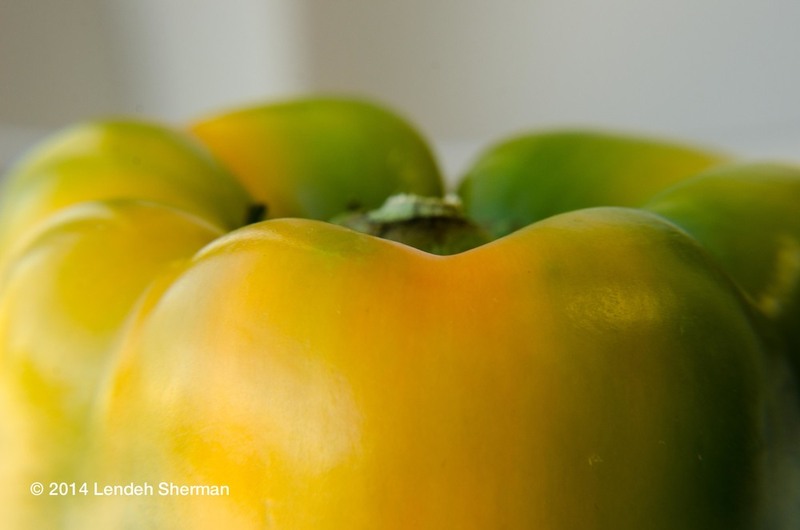 Photos of the day: green pepper. Photos of the day: Red cabbage. 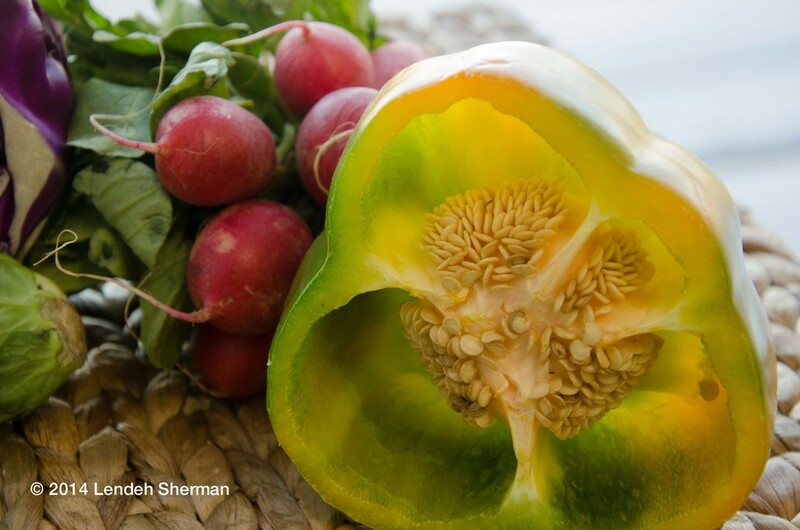 Photos of the day: Radish. Photos of the day: Excutive director of Capitol Arts Network, Judith HeartSong's studio/office space is flooded with natural light. 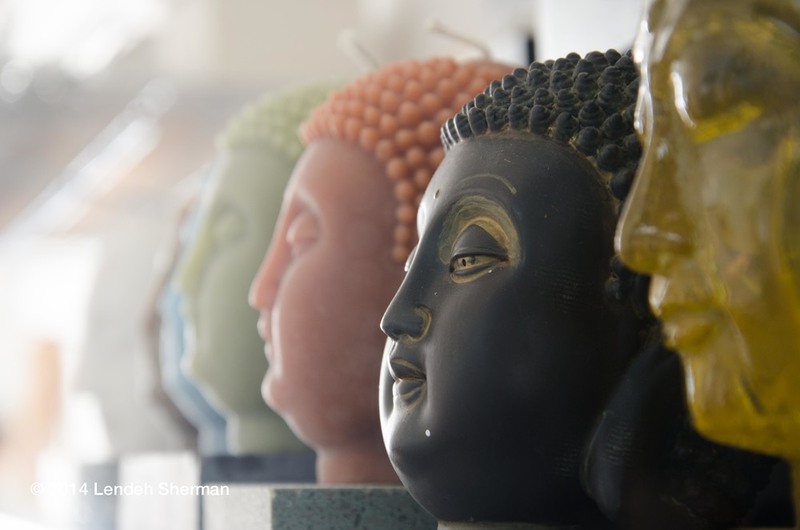 The pattern and color scheme of her Buddha heads capture the ambient light beautifully.